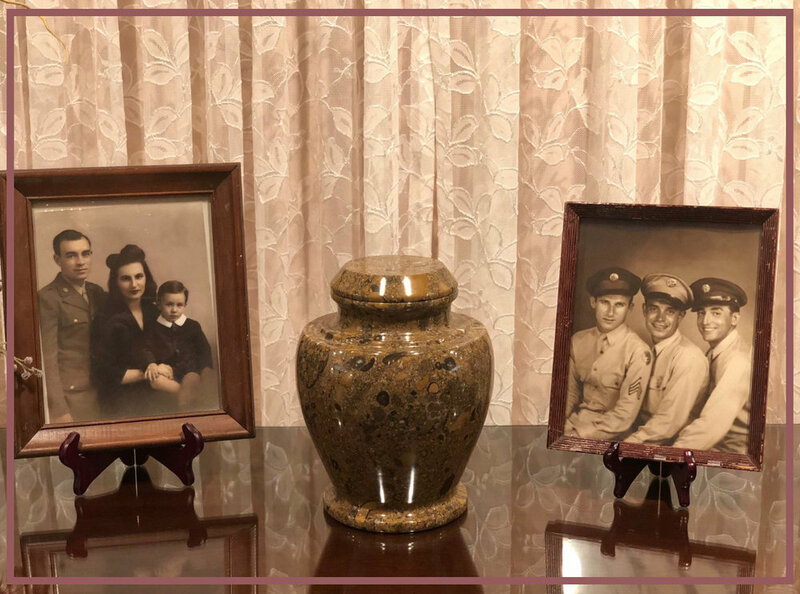 You can feel confident that Leon Pucedo Funeral home will personally handle every aspect of the cremation process. 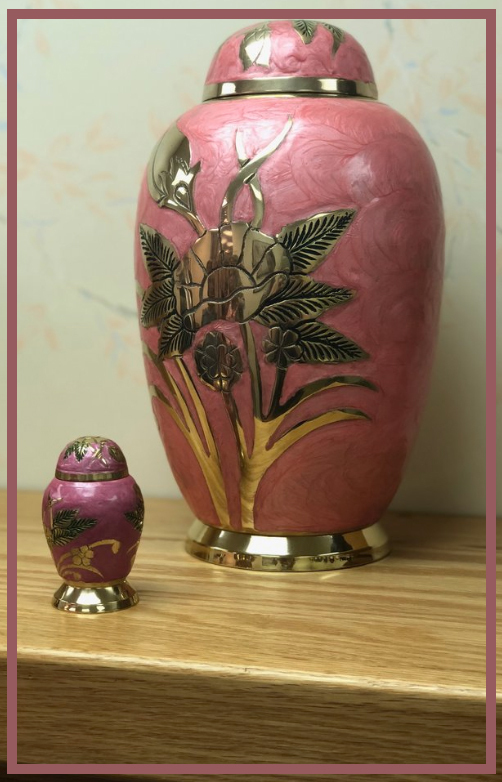 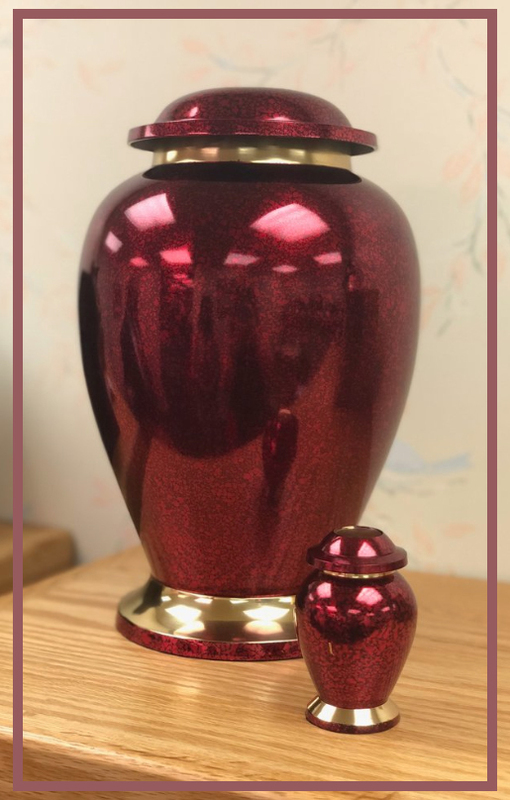 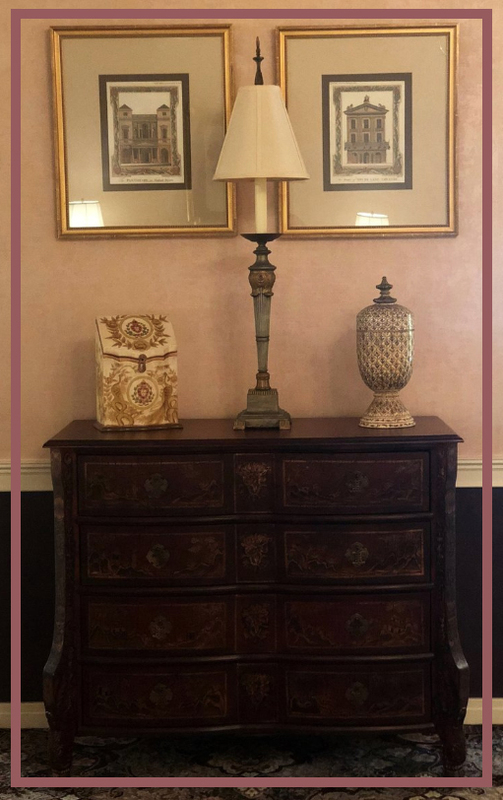 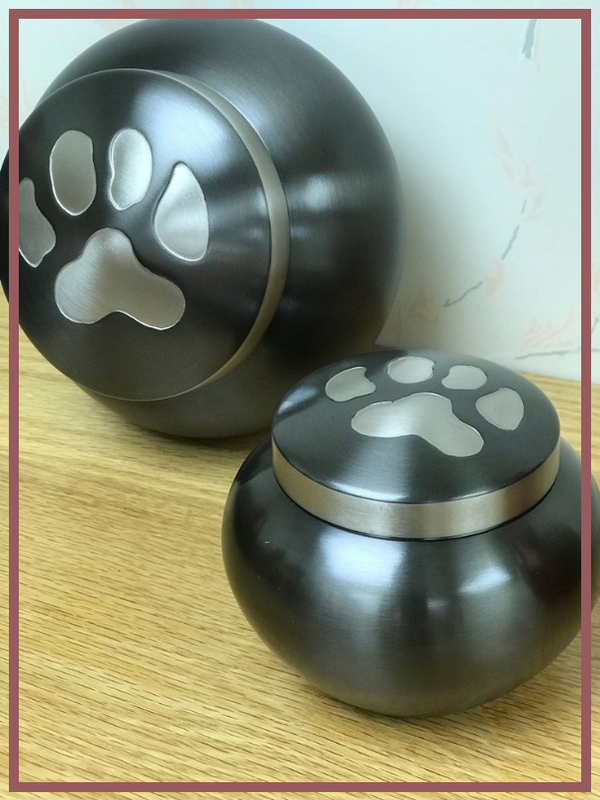 We offer a variety of decorative urns, keepsakes, and jewelry so your loved ones can always be nearby. 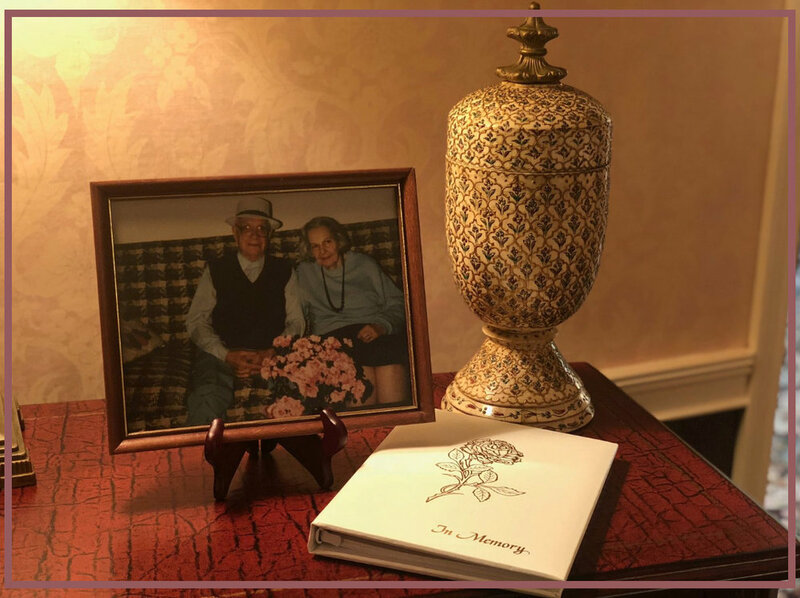 If you choose to scatter the ashes, we can help you do that safely and legally.